Published Books - Thompson Law, P.C. 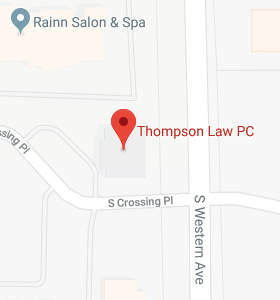 The attorney’s at Thompson Law, P.C. are working in collaboration with the American Academy of Estate Planning Attorneys to bring you a concise and accurate resource for all your Estate Planning needs. If you would like to know when our book has been published please let us know!